Handouts fot the participants to the Webinar: Gender Equality & Extremist Religious Fundamentalisms: Which Challenges? Which Entry Points? Fiche Description - Webinar Gender Equality & Extremist Religious Fundamentalisms: which challenges? Which entry points? Gender Responsive Budgeting (GRB) is a tool that aims at integrating gender perspectives in the revenue and expenditure side of PFM. This Brief is addressed to staff from development cooperation agencies who are involved in water supply and sanitation (WSS) programmes. 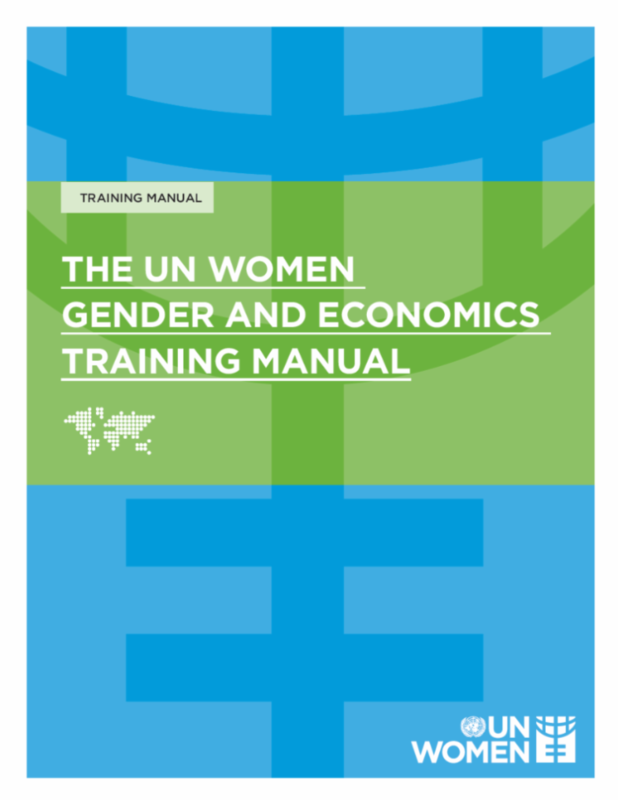 This Thematic Brief provides quick guidance on the most important issues relating to gender and urban development. This Brief is addressed to staff from development cooperation agencies who are involved in urban development programmes and projects.